The new sensation for lovers of Clove Cigarettes, especially mild. 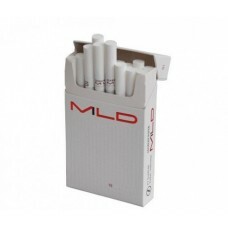 Now present Djarum Super Mild or labeled Djarum Super MLD with 20cigs in 1 pack. 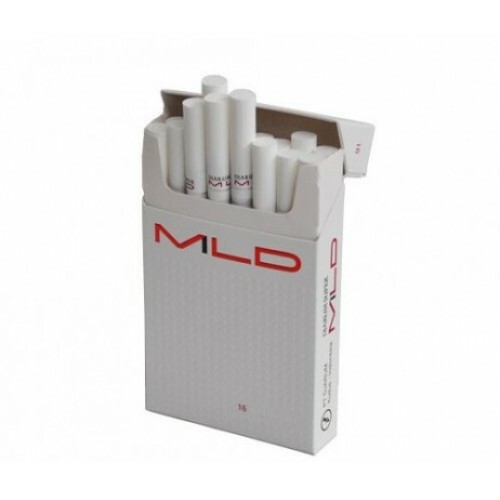 The launch of Djarum Super Mild which is a variant of this premium – quality Clove Cigarettes is a reflection of urban lifestyle that emphasizes Pleasure, Style and Confidence.